The village has a wide variety of different gardens which includes two Swansea in Bloom individual winners for best back and front gardens and the village has won the best community gardens for the past 10 years. 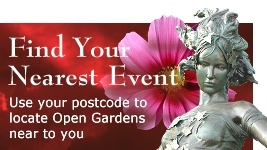 In 2015 we entered the competition for the best gardens that open to the public and we won the Gold Medal. 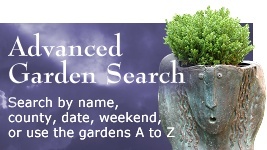 This event has been held since 1997 when three gardens opened. Since then, we are averaging 14 gardens open every year, with an average of 550 visitors. There are numerous tea and wine stops and a mini bus to transport visitors around the village. All monies raised are divided between four nominated charities. 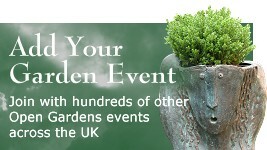 £5.00 gives entry to all gardens. Buy tickets at the free car park. Junction 47 M4 head for Penclawdd and follow signs for Llanmadoc.